Plastic pollution and waste have moved more and more into the political and public spotlight over the past year, thanks to large-scale efforts by the EU and UN. But doubts still remain about whether that is enough to make our economy truly circular. In December 2017, the UN’s Environment Programme held its third assembly in Kenya, aimed at elevating all forms of pollution further up the agenda, particularly when it comes to plastic pollution. 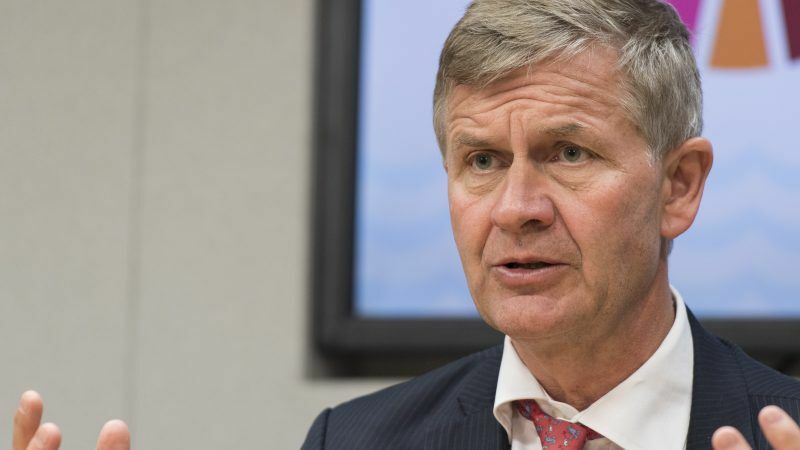 Just seven months later, the programme’s executive director, Erik Solheim, told EURACTIV.com that there has already been “amazing success” and the issue has captured the public’s attention. “Two years ago, it was a non-issue. 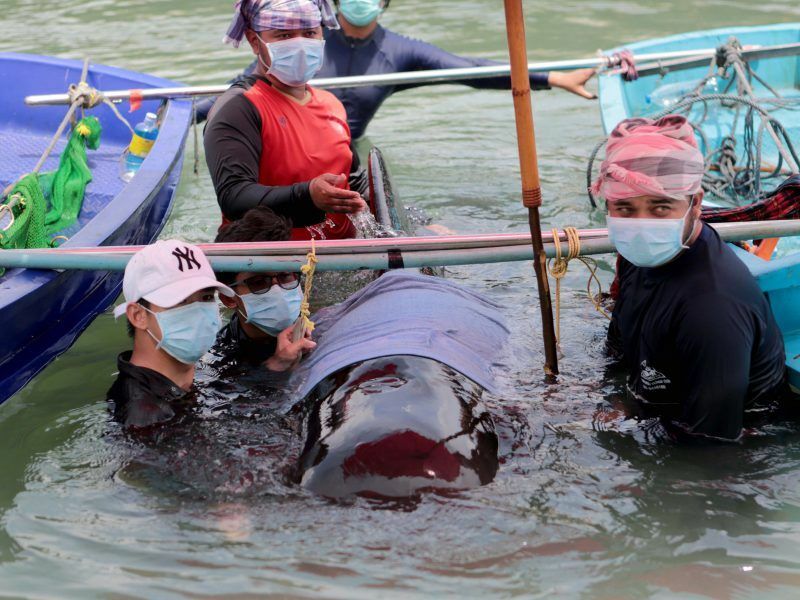 The changes since have been incredible,” the Norwegian diplomat explained, citing beach clean-ups around the world and government action as some of the knock-on effects. He added that media attention, as well as the ‘Planet Earth’ effect, as a result of the landmark BBC wildlife documentary, have all played their part. 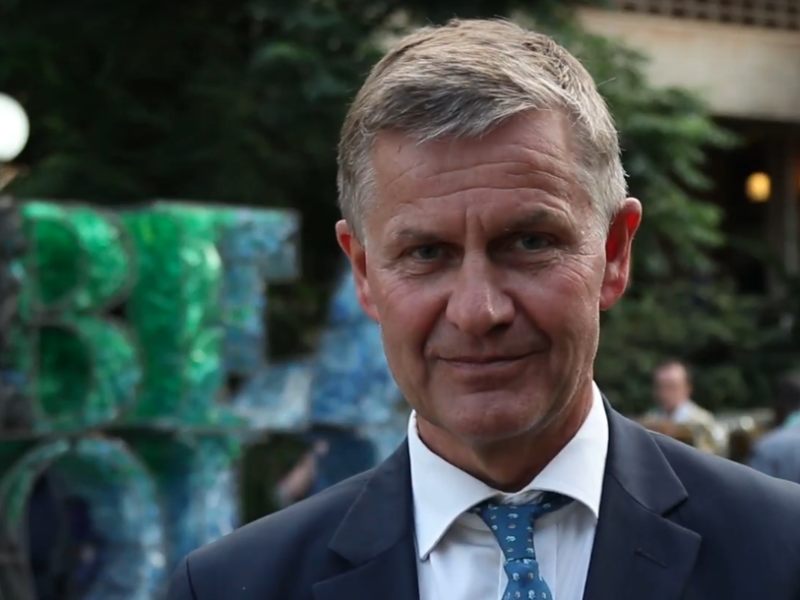 Solheim said the level of action, including India’s ban on single-use plastics by 2022 and the European Commission’s own Plastics Strategy, was “unprecedented”, adding that the latter was “very helpful”, especially the proposal on single-use items. During a meeting with Commission First Vice-President Frans Timmermans, Solheim revealed that he praised the Strategy’s approach and its targeting of specific products, like cotton buds, balloon sticks and cutlery. 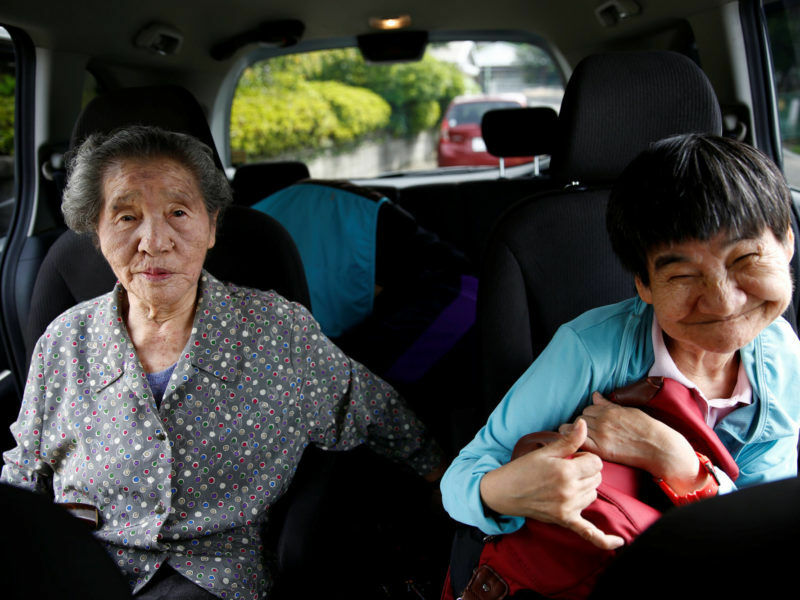 “Everyone can understand a proposal like this, from your 100-year-old grandmother to a ten-year-old child,” he added. 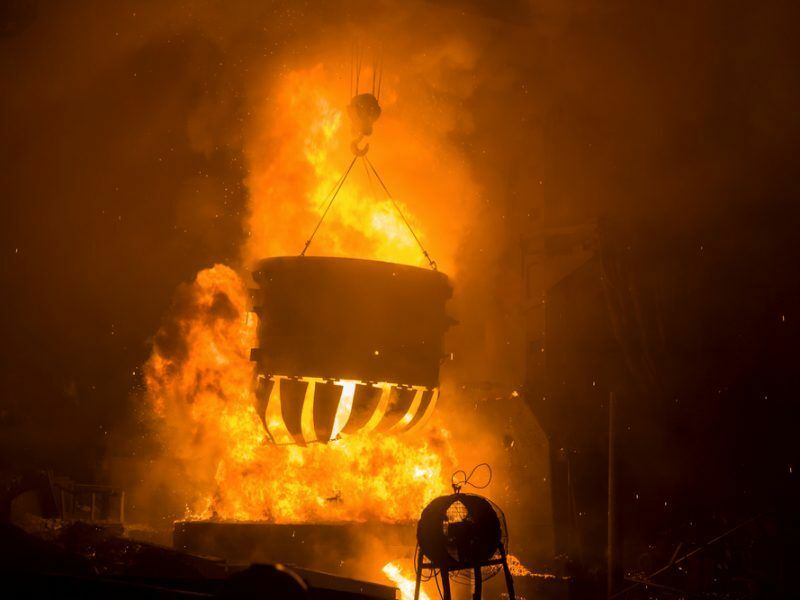 Circular economy models are considered crucial to meeting the targets of the UN’s own Paris Agreement on climate change, as creating closed loops for energy-intensive processes can lead to significant emission reductions. 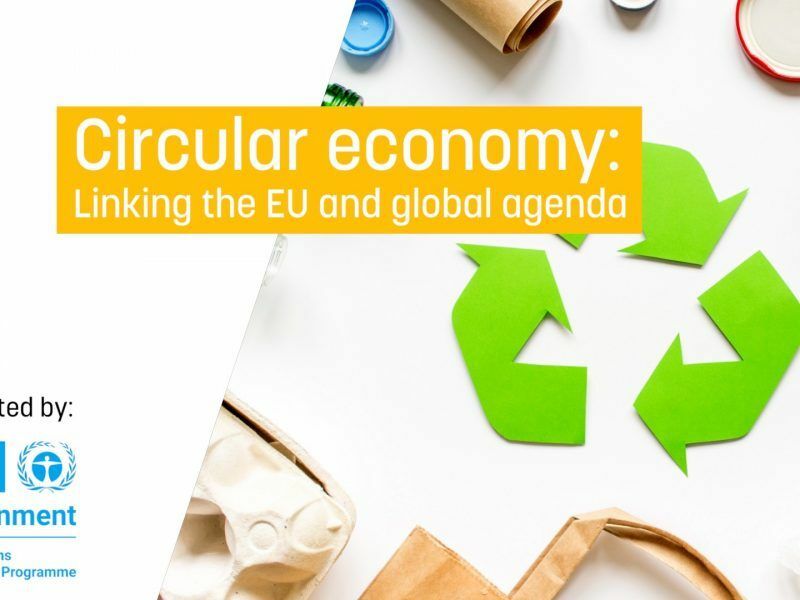 The Commission’s Leonard Mizzi told a EURACTIV event on the circular economy (21 June) that technology-driven efforts could yield anything from 13% to 66% depending on the sector. At the same event, the European Environmental Bureau’s (EEB) Patrizia Heidegger repeated calls made at the December UN meet-up for an international treaty on plastics in the style of the Paris Agreement. Proponents argue that treaties have proved to be useful tools in the past and often cite the Montreal Protocol on ozone layer depletion or the Minamata Convention on Mercury. Both are rated as success stories when it comes to safeguarding the environment and human health. But Solheim has his doubts about whether an international treaty, which would be incredibly difficult to build support for, is the best option and actually used smoking as an example to support his point. “When it comes to smoking, habits have changed hugely in just a decade, thanks to government-by-government decisions. You’d be hard-pressed to find a restaurant or pub in Western Europe now where you can smoke,” he explained. “Ozone depletion and climate change could not be solved without global treaties. But plastic is a visible problem, while they are not. So action on plastics has to come somewhere between treaties and the smoking example,” Solheim insisted. EEB’s Heidegger argued that because of the global nature of plastic pollution and the fact that a significant amount of it is caused by multinational companies, international action is needed, as measures taken at the city and regional level will not be enough. National initiatives already in place in Europe include extended producer responsibility (EPR) schemes, where producers cover the costs of collection and sorting, and plastic bag bans. Marjolein Mann of the Dutch ministry of infrastructure and water management revealed that her government is thinking of launching a voluntary EPR for textile products. Textiles have one of the largest eco-footprints of all product categories. Mann also explained how the Netherlands went about banning free plastic bags in the nation’s shops and supermarkets by avoiding language like ‘banned’ or ‘extra cost’ and instead focusing on a bring-your-own culture. Within one year of the ban coming into force, 90% of people had embraced that ethos, bringing their own reusable bags. Globally, there are also notable examples of bag bans, including the African countries of Kenya and Rwanda. In Kenya, local people insist that last year’s ban has already had a significant effect and streets and fields are now mostly free of bag litter. Rwanda also has a strict ban in place and visitors arriving at Kigali airport are greeted with signs warning them that non-biodegradable bags are prohibited. Prison sentences have been handed down to people ignoring the rules and even a smuggling ring has cropped up.